Get your expert high-quality articles on Feel Good Fitness WA published on multiple partner sites. Feel Good Fitness WA Fonolive.com, #1 Social Classifieds. 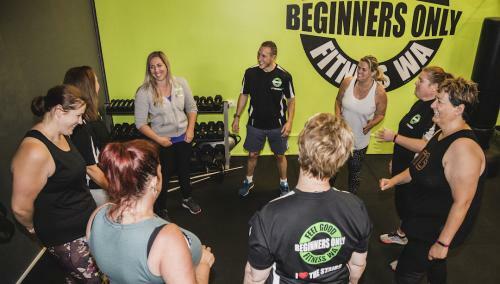 We are Mandurah's First Beginners ONLY Fitness Studio, with programs available to help you transform your life in a safe, supportive and fun space. With years of experience we can guide you through that first hard step of starting to exercise, in an environment with NO intimidation, judgement or feelings of worthlessness. 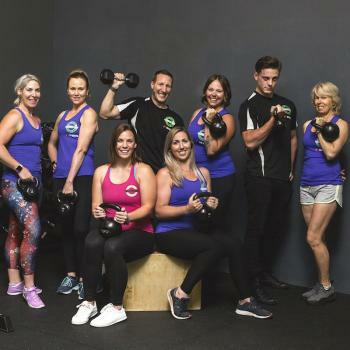 Whether you want to lose body fat, improve mental health, meet new friends, or just feel stronger and more energetic, we have a program to get you where you want to be! Share your Feel Good Fitness WA, Mandurah, Western Australia experience.